More Celebration of Curation Cloudcasts. – The global community for audio culture. More Celebration of Curation Cloudcasts. 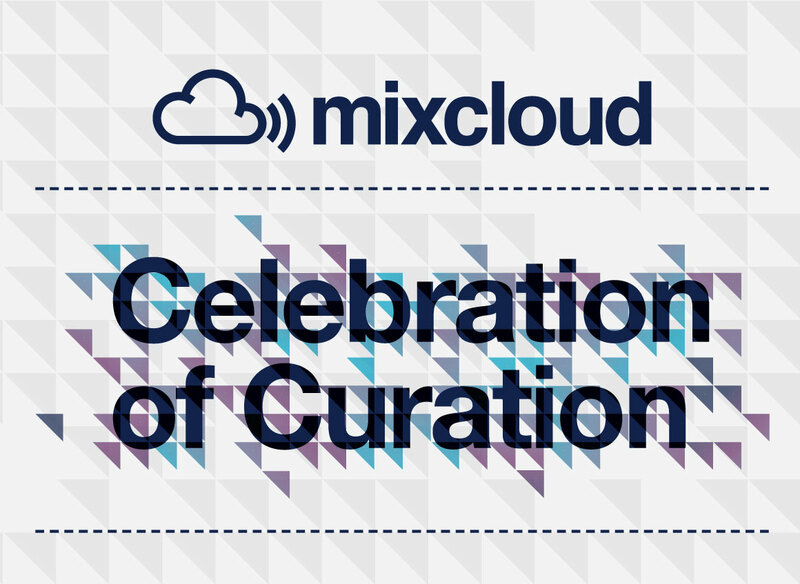 The Mixcloud Celebration of Curation campaign is now in its second week and is producing more quality Cloudcasts every day. Here’s your chance to catch up on the weekend’s mixes. Fabric kicked off the weekend with a typically sweet mix, what more could we expect from them? When it comes to dance music these guys are the blog to go to and their Cloudcast for this campaign is no different! Packed with the latest releases from the Jus Like Music Records label, these guys have managed to produce a Cloudcast for all to enjoy regardless of their musical slant. All the way from Sweden, our friends over at Discobelle have produced a Cloudcast reflecting exactly what they’re into right now. We have a suspicion you’ll be into it pretty soon as well! Next articleBlogMixcloud Meetup London, August 21st - LINEUP REVEALED!